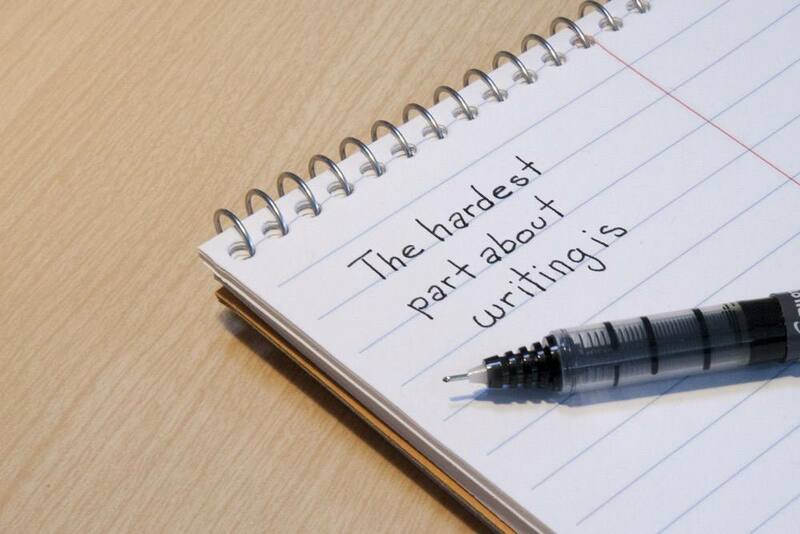 Sometimes the hardest part about writing is finding something to write about. I have heard this time and time again from busy, resource-strapped marketing departments. They all want to blog regularly in order to establish their brand as an authority. However, it’s hard getting anywhere when your editorial compass is broken. Writing great content is hard. The most useful tool for any organization to blog effectively and efficiently is a Content Editorial Calendar. The calendar is specifically tailored to each of our clients and their industry, although it usually consists of at least four blog topics per month. And we’re not just spit balling random topics that we hope will perform well in search results. All of the content included on the calendar are backed by five-years of search trend data and keyword research. Before we do anything, we must take inventory. This includes a complete audit of content that’s already on your website and blog. This serves two purposes. One, it helps us understand the topics that are relevant to your organization. Two, it keeps us from repeating content that has already been produced. After we sift through your website, we take a deep dive into trade magazines, competitor websites and online publications in order to learn more about hot topics in your industry. This process helps us identify valuable “content gaps” on your website/blog. Once we have collected several dozen topics, we run each one through Google Trends in order to collect five years of trend data. This helps us identify when users are most likely to be talking about or search for a particular topic. This is the crux of the content calendar. We aren’t just writing at random. Instead, we are carefully planning each piece of content and publishing that content at a time when search volume is at its absolute highest. As is essential to all content projects, we pinpoint short-tail an d long-tail keyword that will be targeted in each of the posts. This process also helps us think creatively about blog ideas that support the different topics we have identified. 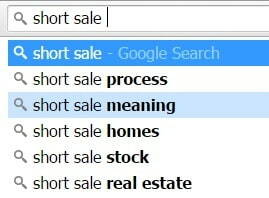 For example, some quick keyword research for the term “short sale” turns up suggestions for “short sale process” and “short sale meaning.” In addition to writing about short sale tips, perhaps we should also write some top-level content about the short sale process or hot short sale real estate markets. This example just scratches the surface of the entire keyword research and content development process. Tips for writing – Example: Feature one tip from three of your most successful franchise owners. Include their name, photo and a link to their local page. Additional considerations – Thanksgiving, Back to School, National Margarita Day, etc. In just six months of consistent blog posting and promotion, our clients have seen some impressive results. Great writing + an informed strategy = more qualified traffic. If you are impressed with our process (which you should be) leave us a note in the comments section below. If you’re interested in an Editorial Content Calendar for your own business or organization, then let’s chat! Because if you really want your blog to go somewhere, it’s worth having an editorial compass that actually works.